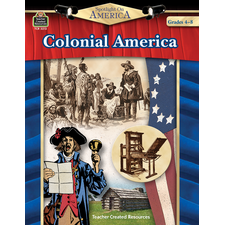 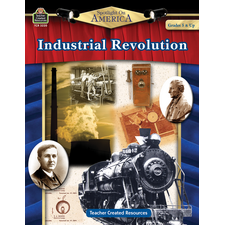 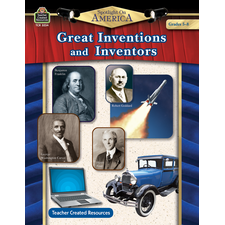 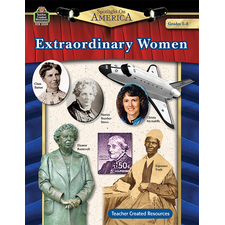 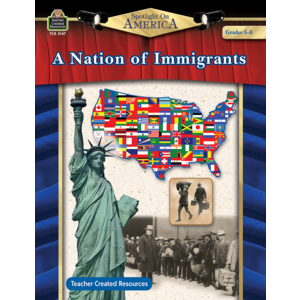 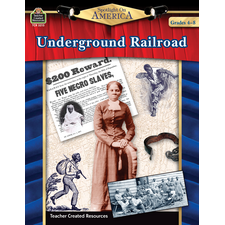 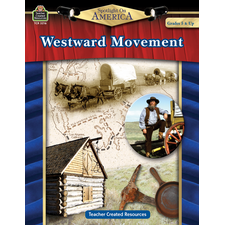 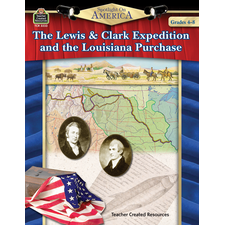 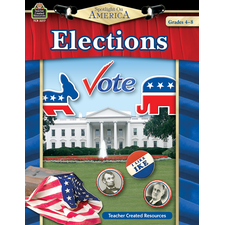 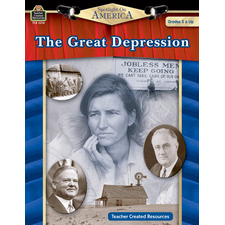 Enrich reading in the content areas as students discover the history of immigration in America. 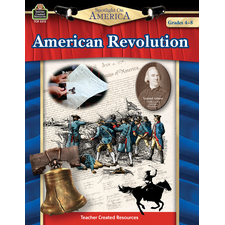 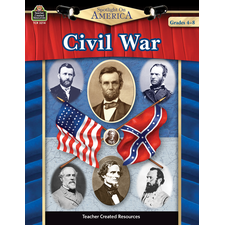 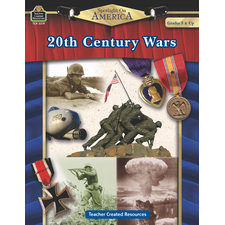 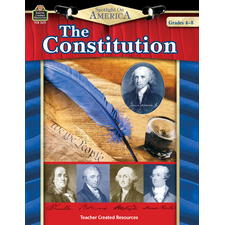 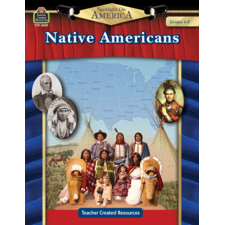 Nonfiction reading comprehension is emphasized along with research, writing, critical thinking, history, and geography. 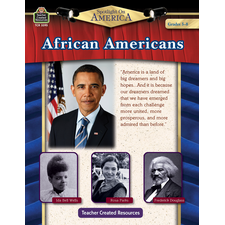 A readers' theater is also included.